Don't know where to start? 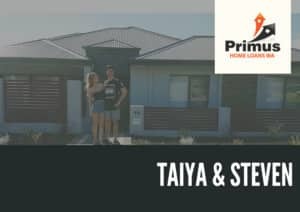 This is a 1-on-1 meeting to put into place a strategy to achieving your first home. We will discuss how much deposit you require, your borrowing capacity and MORE! Deposit saved? Want to apply for a pre-approval? 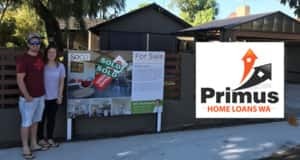 Found a house you love? WHY WAIT? We are hear to help you and get the ball rolling! We are more than finance! We have specially designed a service for our clients to assist them with facets of the home buying process. We are a one-stop-shop so you dont have to lift a finger! 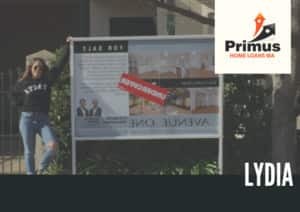 Great advice re the mortgagees for our home in Ocean Reef and investment property in Melbourne. 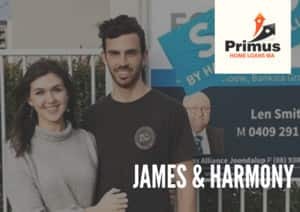 In our February 2019 review, Primus Home Loans saved us over $5K per annum. Thanks Kristie and Mel. 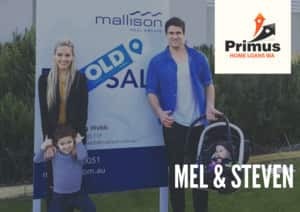 Thanks Mel and Kristie for all your help navigating the finance for our 1st House. Fantastic service and amazing help walking us through the whole process. We can't wait to move in. 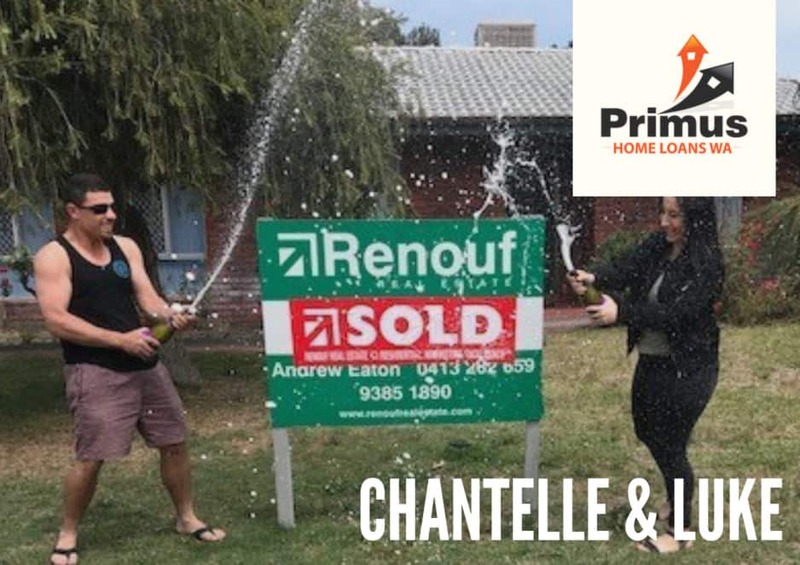 We have been clients of Mel and her team for many years, she is so organised, calm, efficient as well as being highly knowledgeable, so the lending process is stress free (at least for her clients!) We have complicated financials and Mel untangles everything and has saved us many thousands of dollars in interest every year. Thank you Mel! !